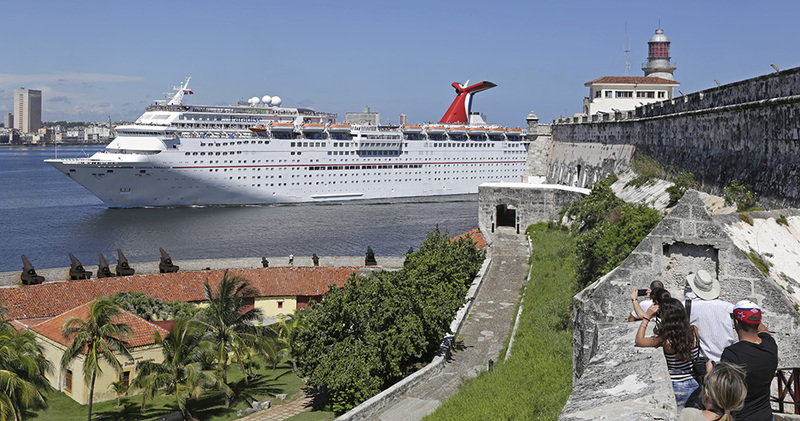 Following strong response to its first-ever cruises to Cuba announced earlier this year, Carnival Cruise Line has added five more voyages featuring extended calls in Havana in 2018. 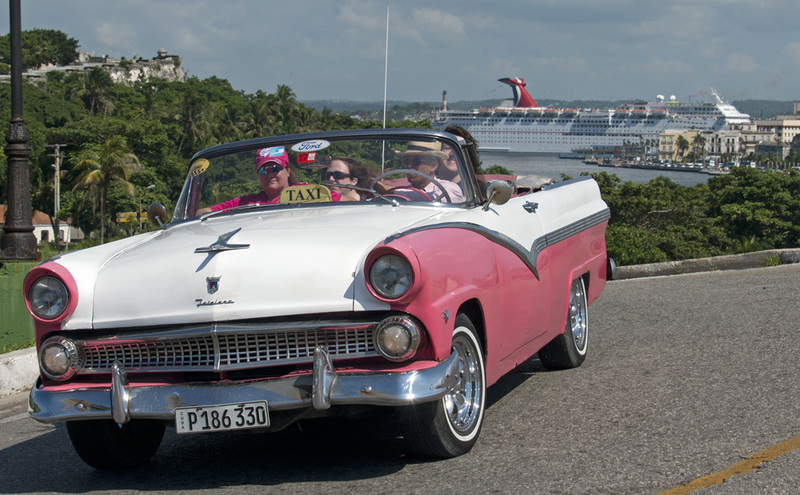 The new voyages include three five-day cruises to Havana and Cozumel or Key West departing Feb. 17, July 2 and Sept. 5, 2018; a six-day sailing featuring Havana and Grand Cayman departing Aug. 26, 2018; and an eight-day voyage with stops at Havana, Grand Cayman and Cozumel departing Aug. 18, 2018. 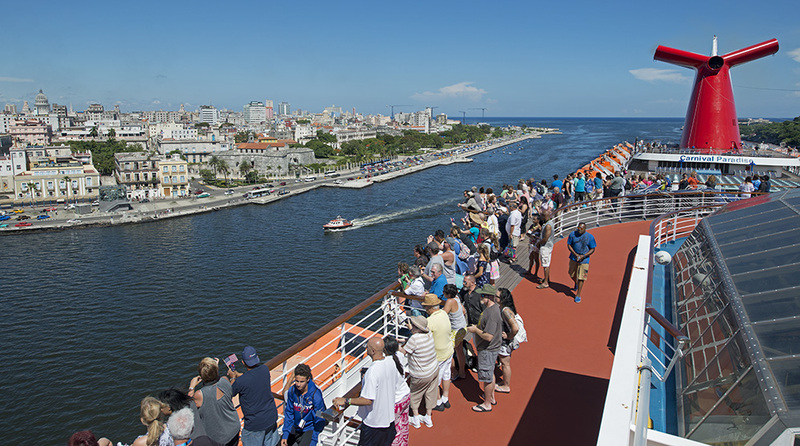 All of the voyages include a day-long call and overnight in Havana with the eight-day cruise of Aug. 18, 2018, offering two full days at the historic Cuban capital. 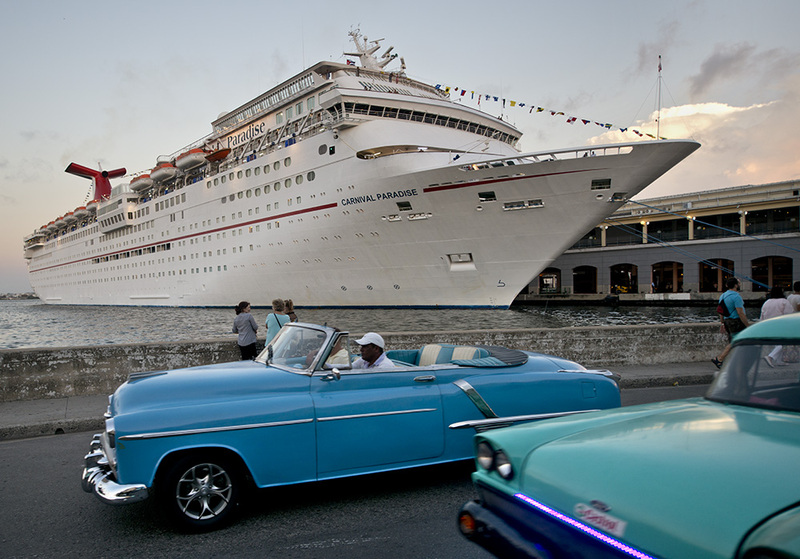 Earlier this year, Carnival announced a series of four- and five-day voyages to Havana that kicked off in late June. 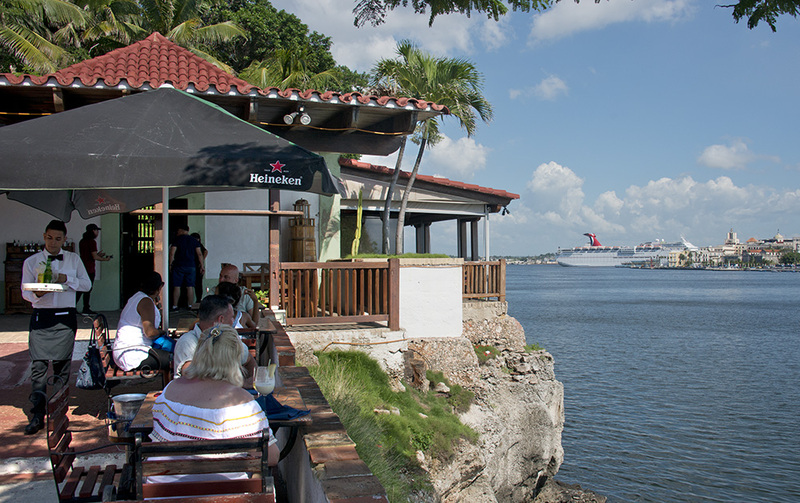 Upcoming voyages in the initial program include four-day cruises departing Aug. 24, Sept. 7 and 21, and Oct. 5 and 19, 2017 as well as May 3, 2018 and five-day voyages departing Aug. 28, Sept. 25 and Oct. 9, 2017. 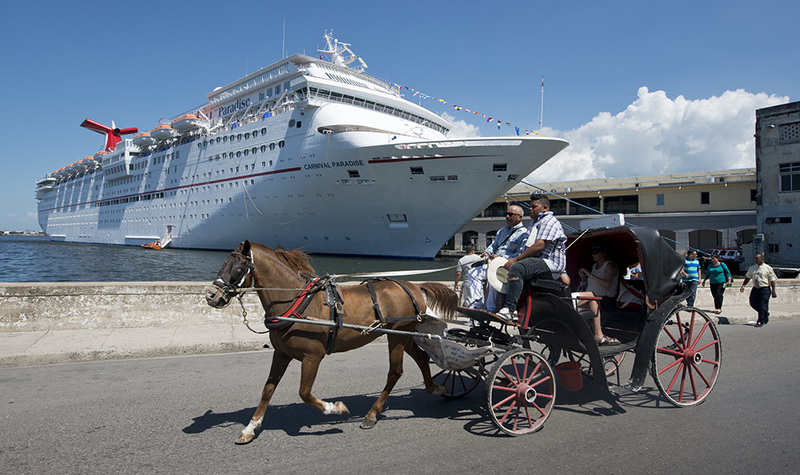 Aboard Carnival Paradise, guests enjoy an array of amenities and a full schedule of daytime activities and nighttime entertainment, including newly added Cuban-themed entertainment and activities. Dining options include two full-service main dining rooms and expansive poolside eatery with a 24-hour pizzeria. The ship also features a 12,000-square-foot Spa Carnival health and wellness facility and an exclusive Serenity adults-only retreat. Family-friendly programming includes Seuss at Sea in partnership with Dr. Seuss Enterprises as well as fun, supervised activities for kids in three age groups. Four swimming pools and a 115-foot-long cascading water slide are also featured.